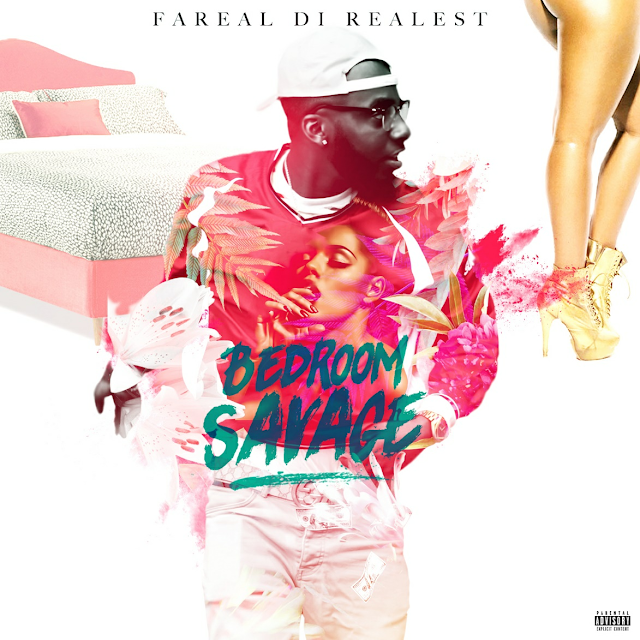 Fa'Real, the artist with the knack for creating music that appeals to the mission and not the market, has released his next single, ‘Bedroom Savage’. The new song takes inspiration from the current lack of healthy behavior among men when it comes to pleasing women. ‘Bedroom Savage’ renews the rules of the game, and men can take note of what they must do to turn into their ideal selves again. The inspiration behind ‘Bedroom Savage’ came to Fa’Real when he noticed increase in unhealthy behavior among men in his direct community. He encountered heavy binge drinking among his peers, rise in impotence and a general lack of knowledge on wellness related issues. A further impetus came after listening to Vybz Kartel’s record, "mhm hm", in which the artist recommended an aphrodisiac blend of nuts, supligen, and oat meal to increase male sexual performance. These items soon became the top sales in the Carribbean.